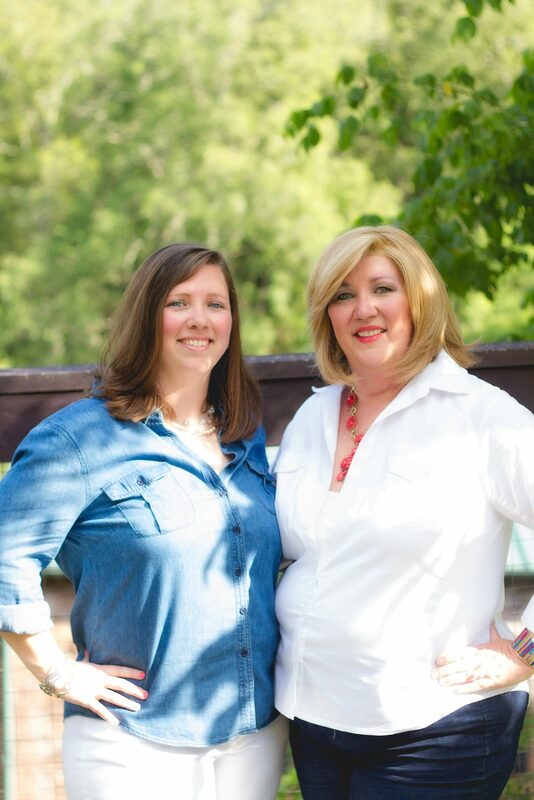 It’s time for our Monthly feature in the DIY Housewives Series. 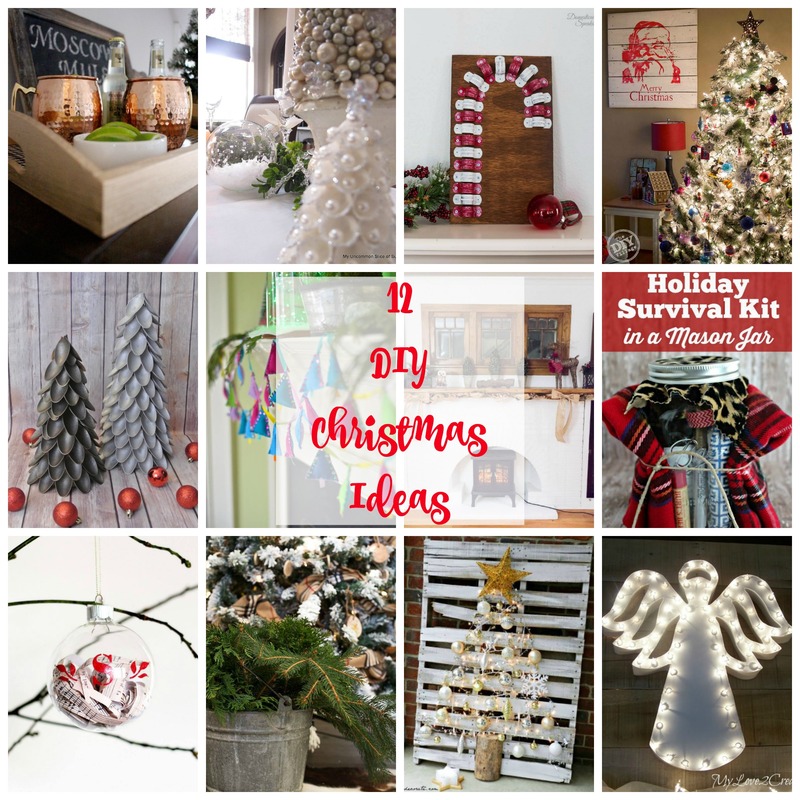 This month we are happy to share 12 DIY Christmas Ideas. 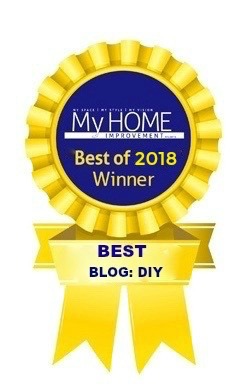 If you’re not familiar with this series it’s where we team up with 11 other bloggers and we share theme specific DIY projects. This month you will get to see a little bit of everything related to Christmas. 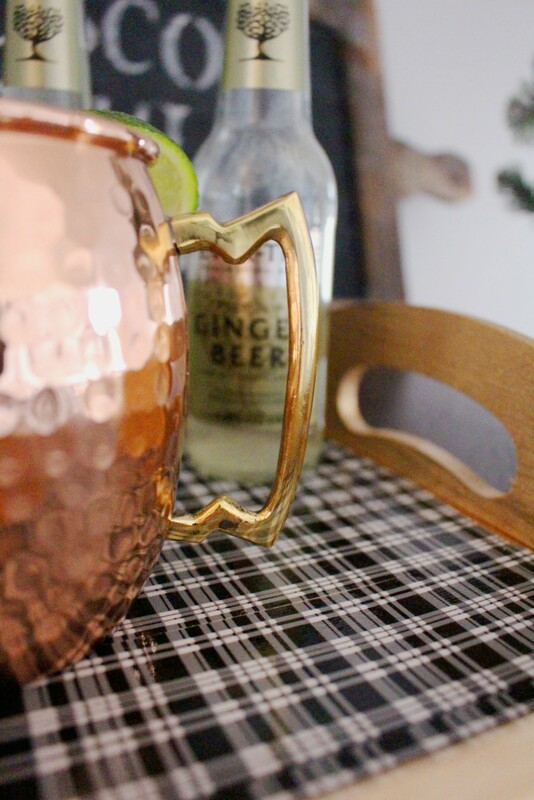 We are revisiting our post for our DIY Plaid Tray and Moscow Mule Station. 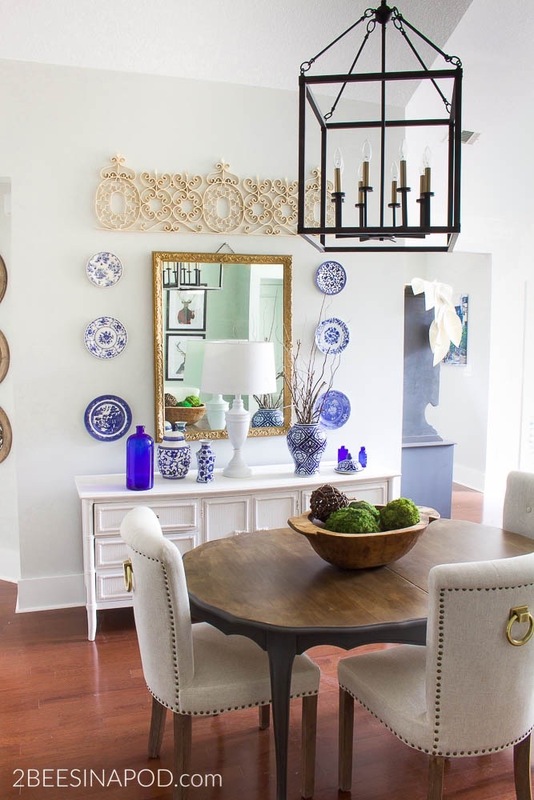 At the end of this post you can see what the other 11 creative bloggers have shared. 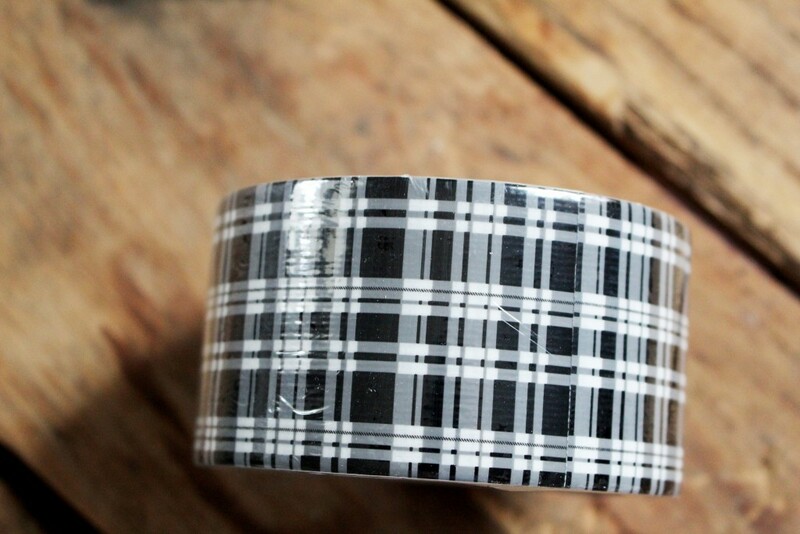 What do you do when you find plaid duct tape at the dollar store? On the same day that you find this tray at Michael’s for $2.50? You put them together and create a beautiful plaid tray for a Moscow Mule Station! During the holiday season we love to be extra festive. When we entertain family and friends there is usually a special bev (cocktail) involved. 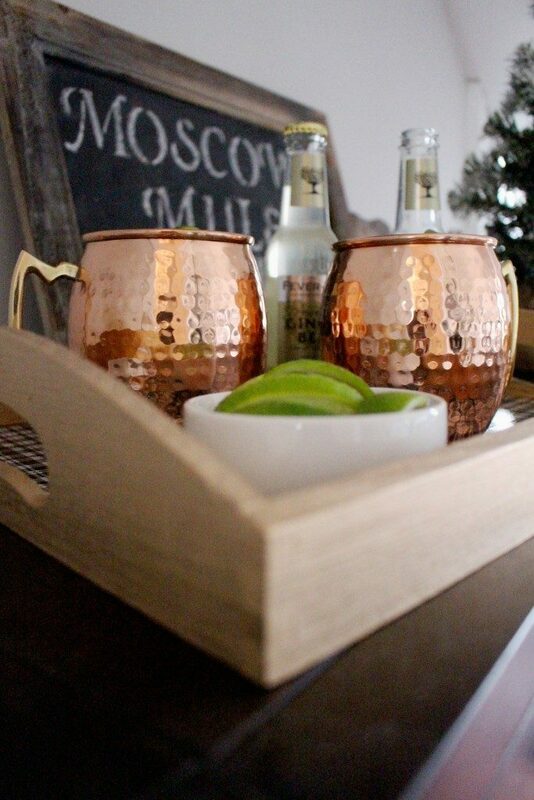 At Christmastime we typically create a Moscow Mule station for our guests. 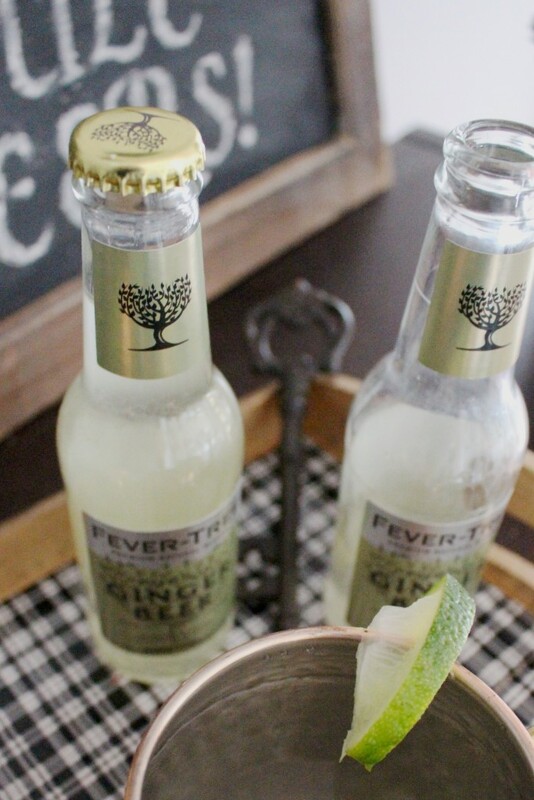 If we are being honest, we were first drawn to this beverage because of the pretty hammered copper mugs – and because Oprah told us we needed them LOL. 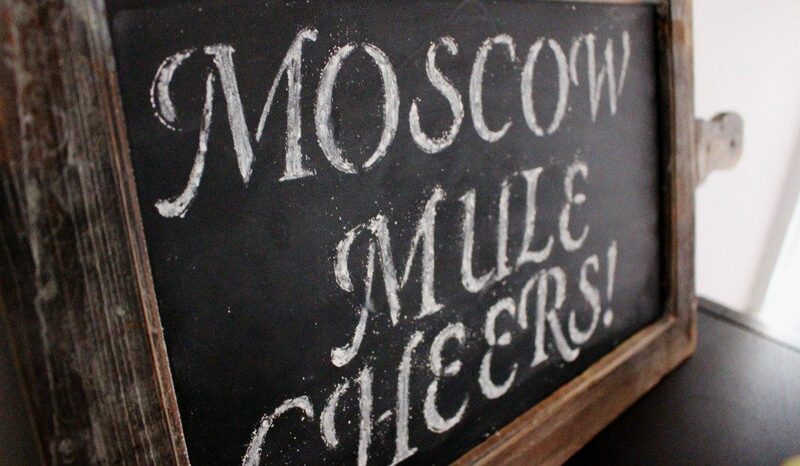 These mugs keep the Moscow Mule extra frosty. 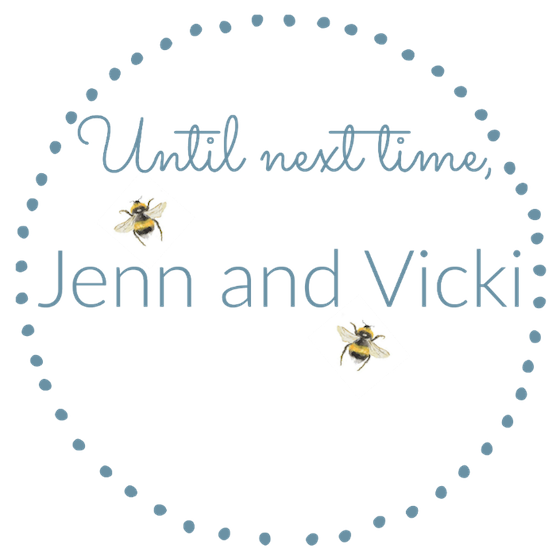 We have been making these for about six years now – our guests love them! 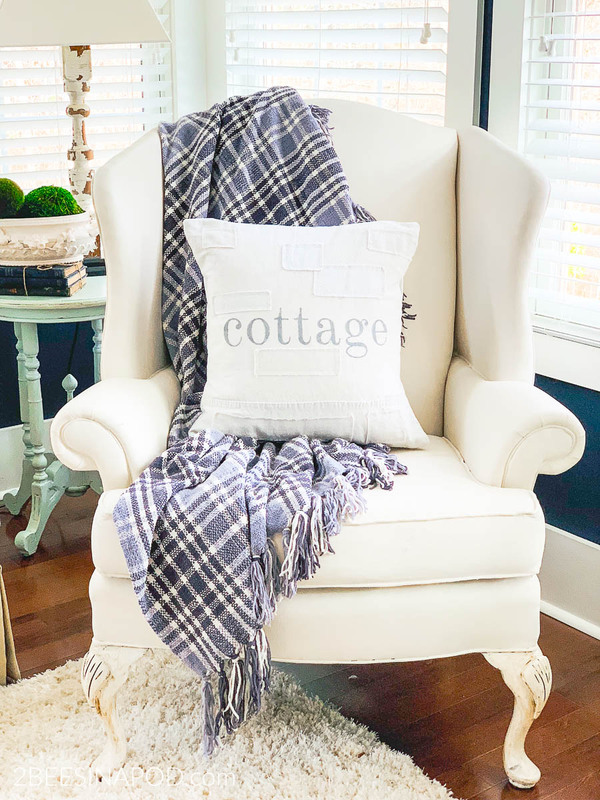 It’s hard to believe that this black and white plaid is duct tape! 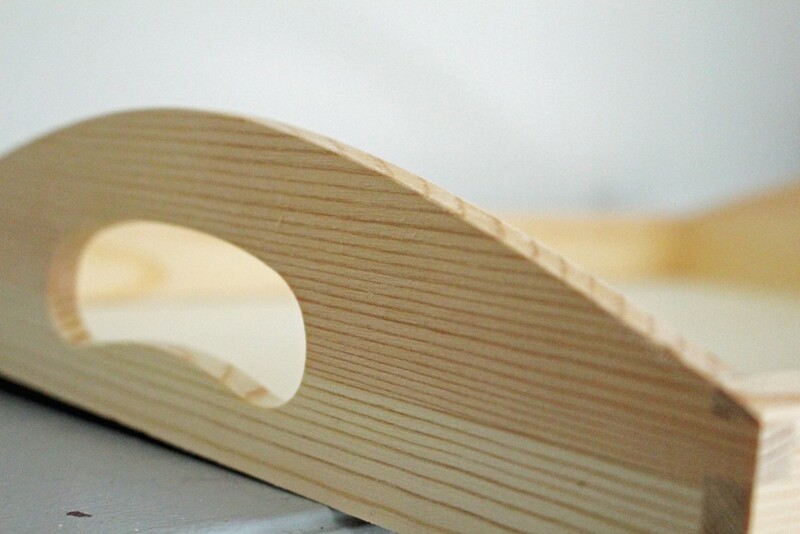 The tape sticks very well which makes for easy clean-up too. Our decorative chalkboard lets guests know what we are serving. The next time you are in the dollar store, don’t pass up the decorative duct tape. 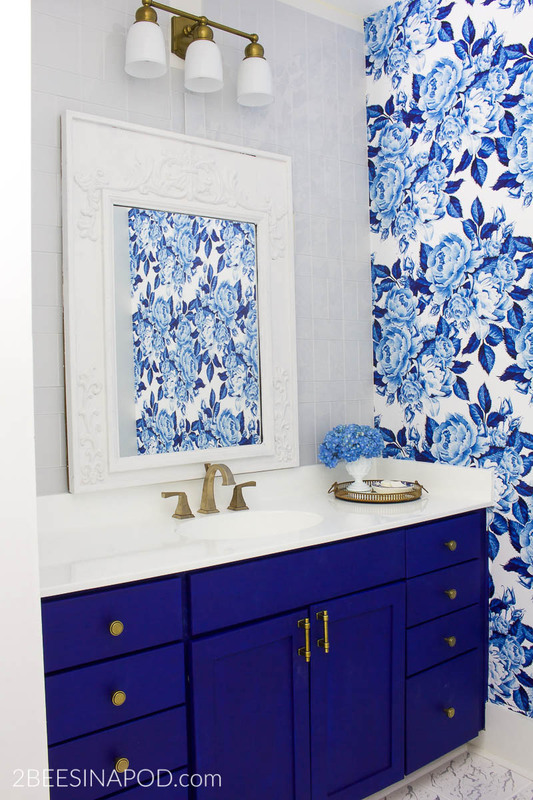 We even used some tape to make over this dresser! 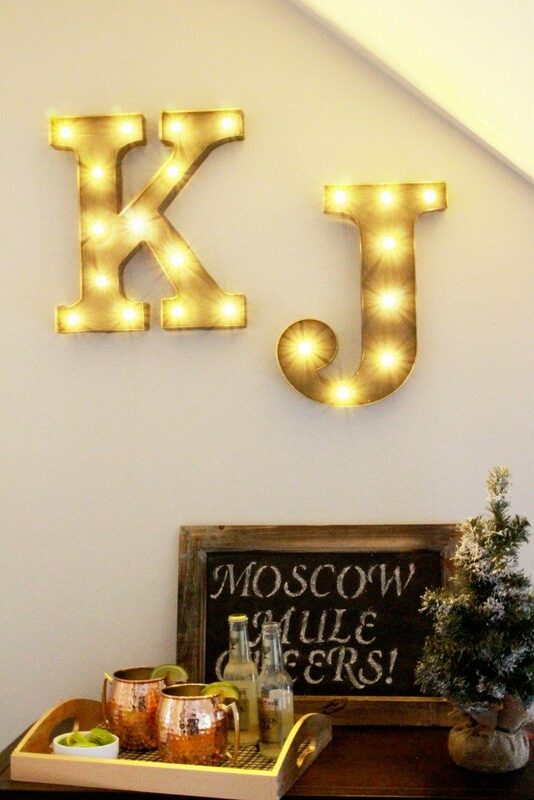 Cheers to a fun-filed holiday season!